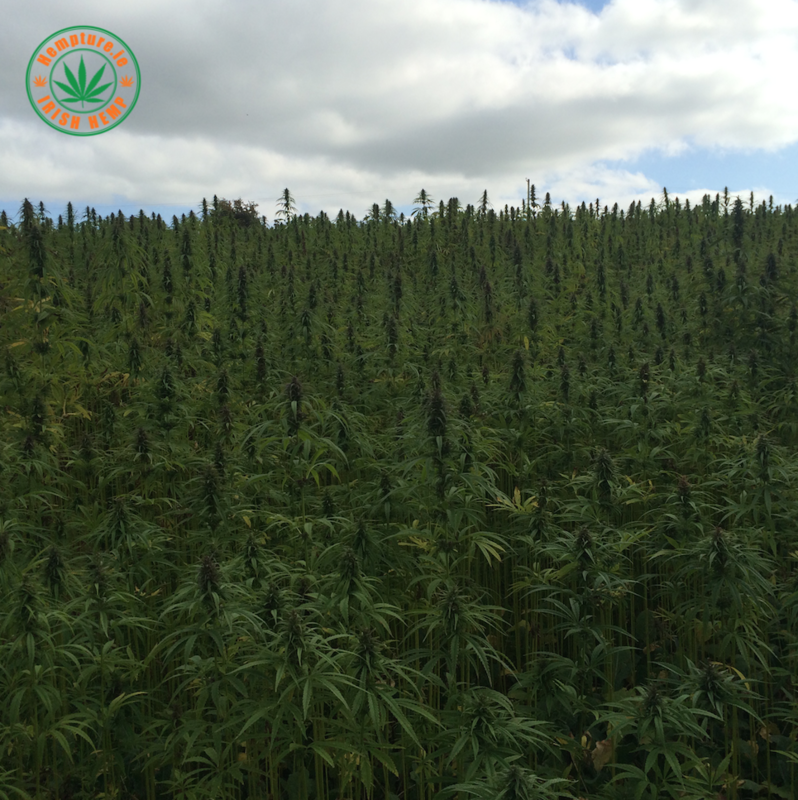 Hempture Raw Hemp Plant 2015 harvest. 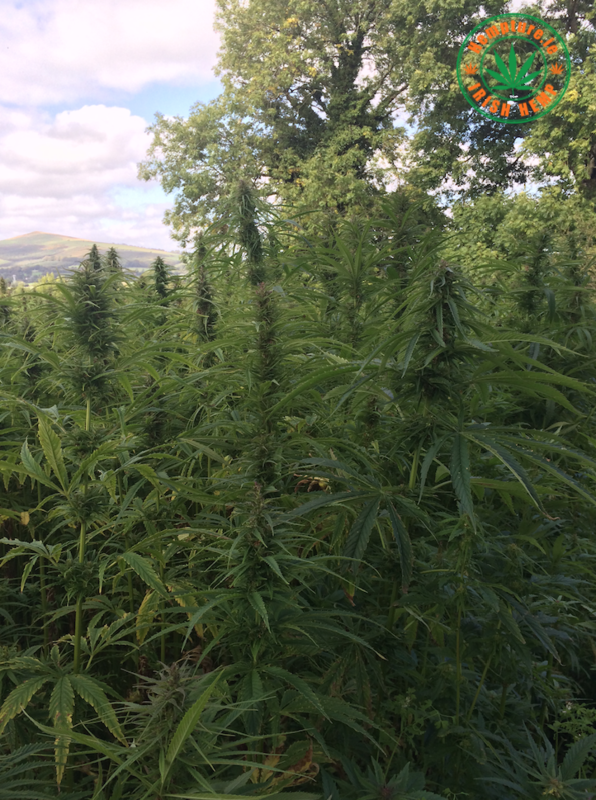 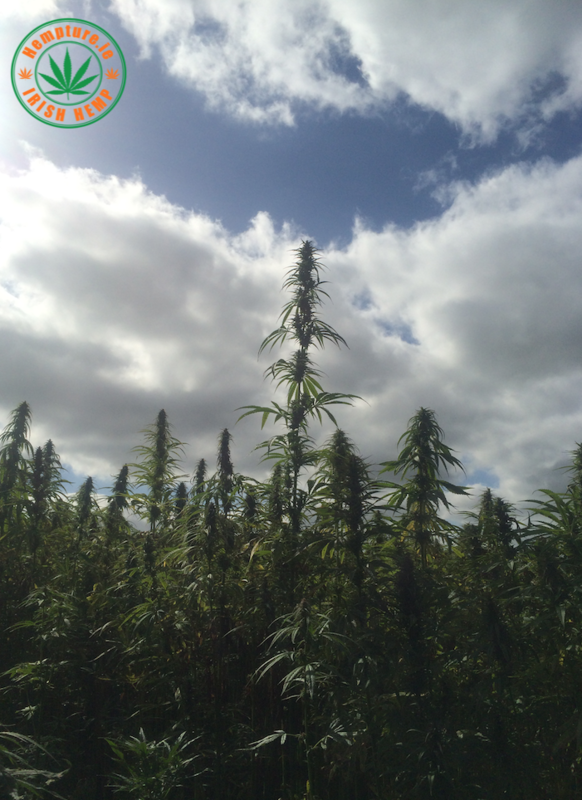 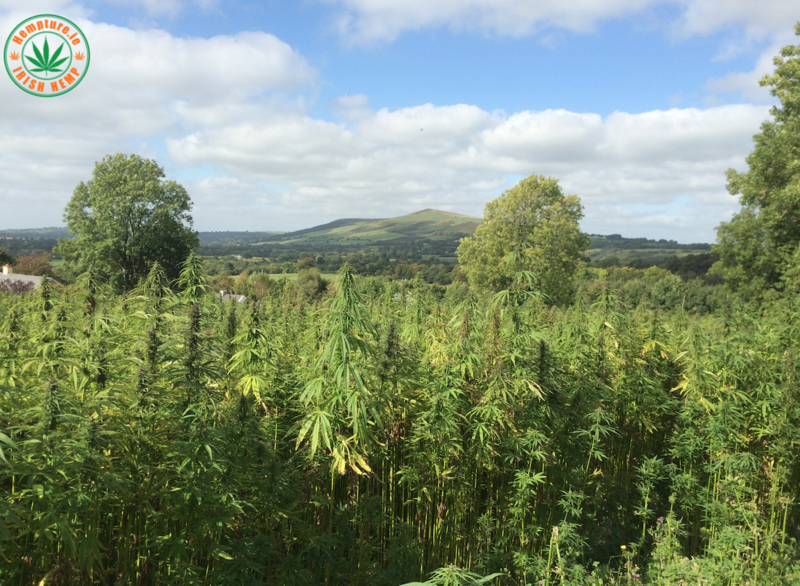 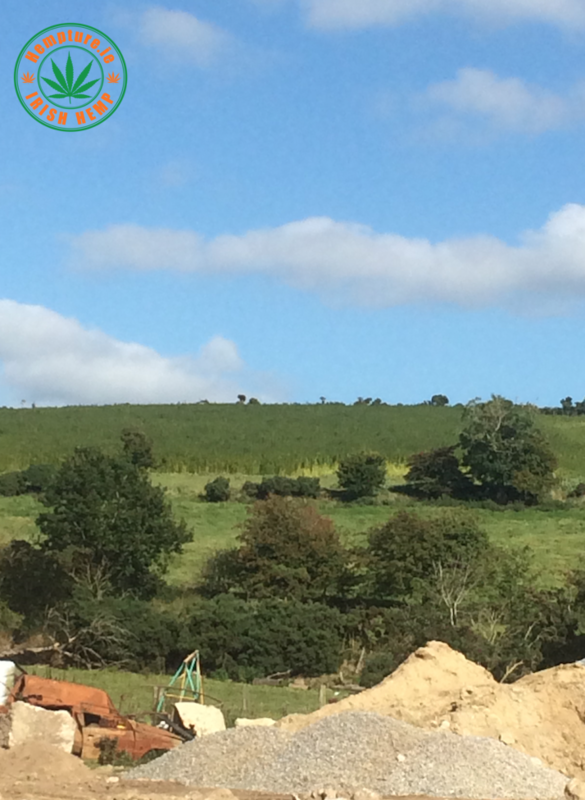 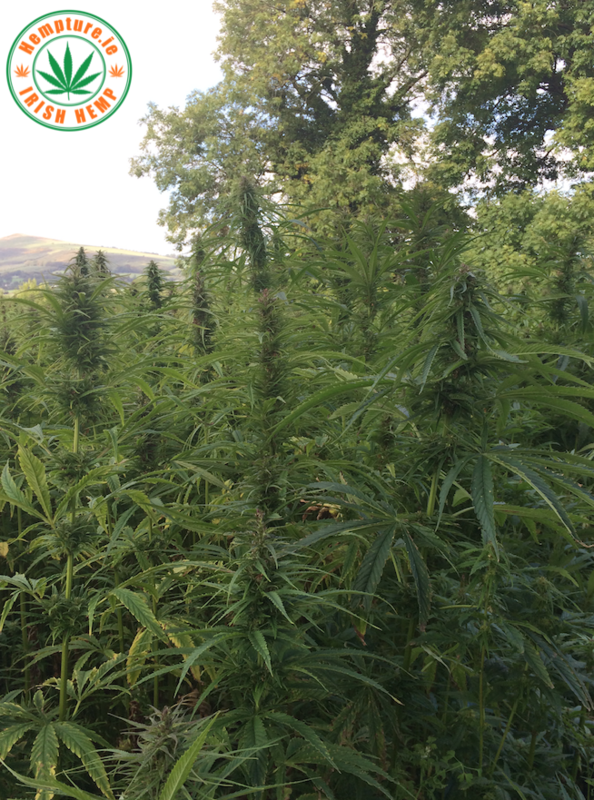 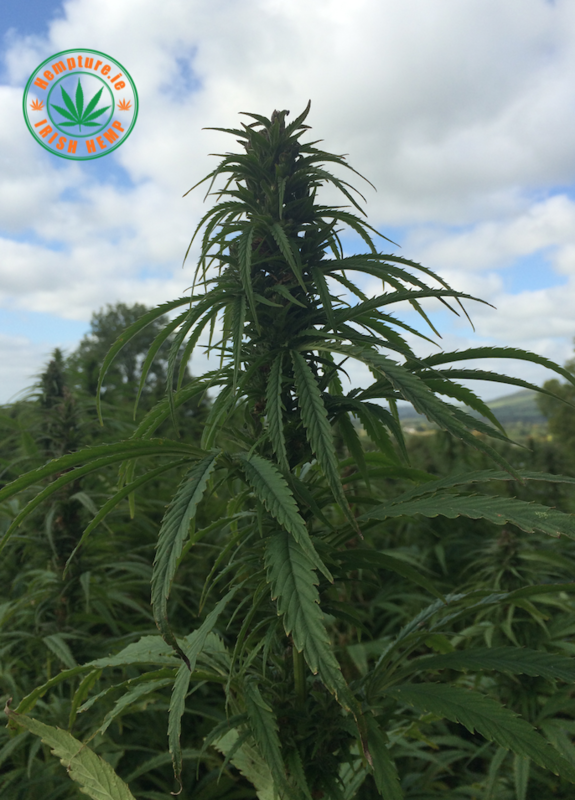 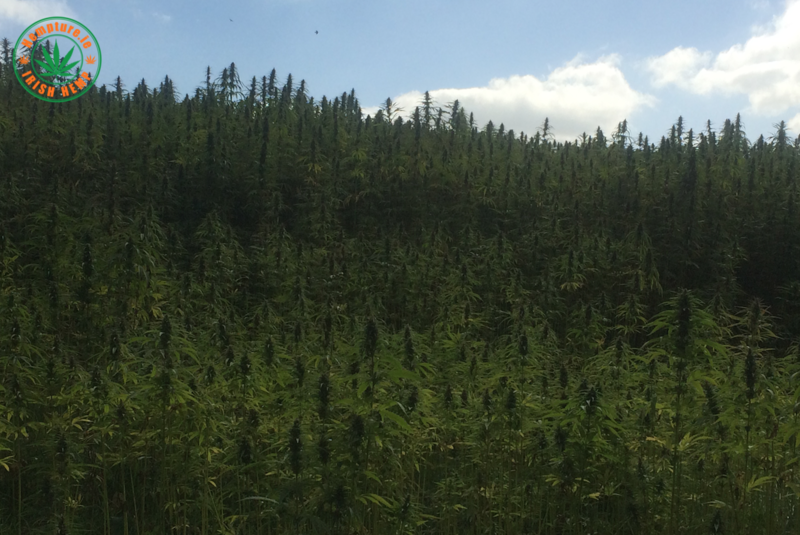 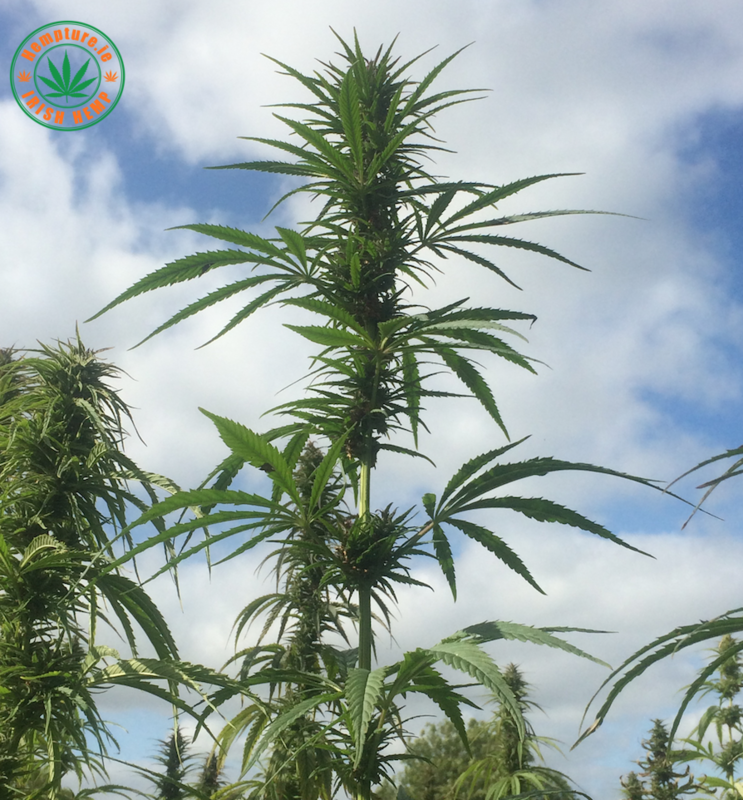 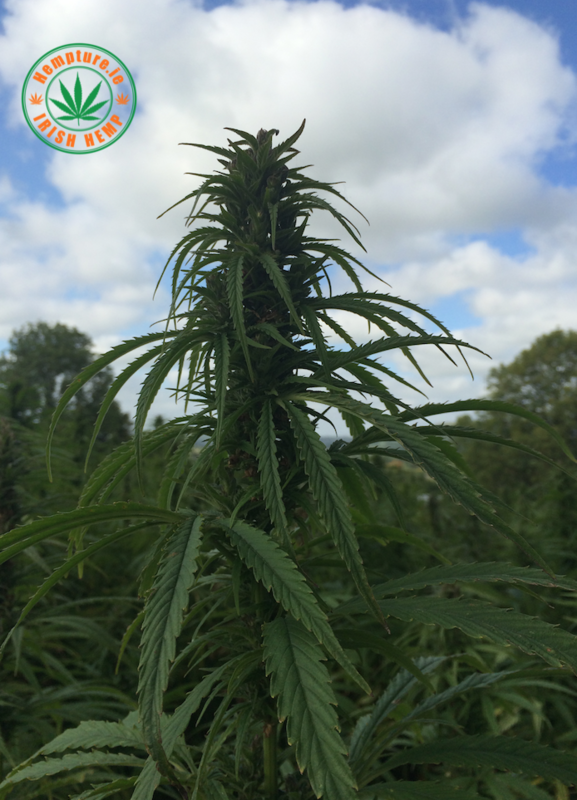 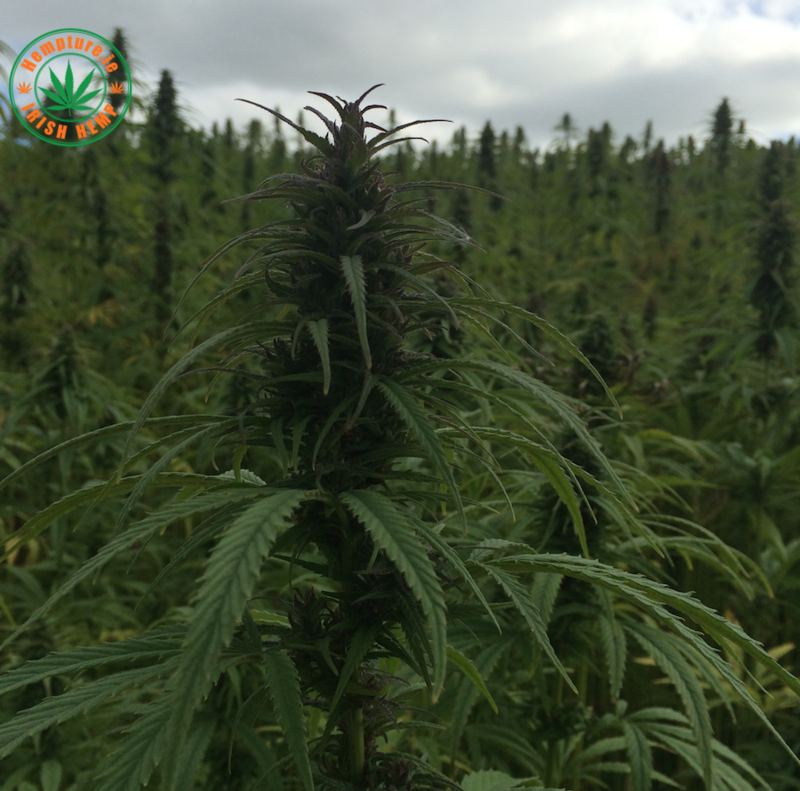 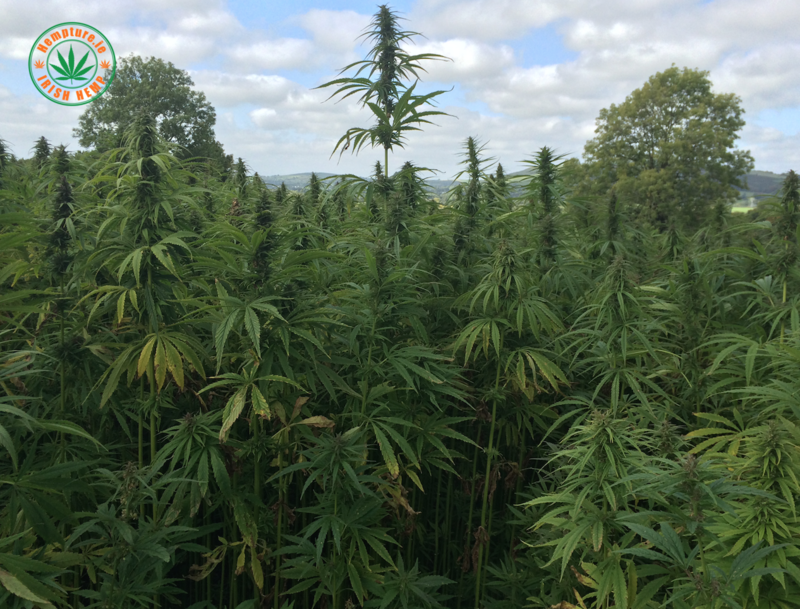 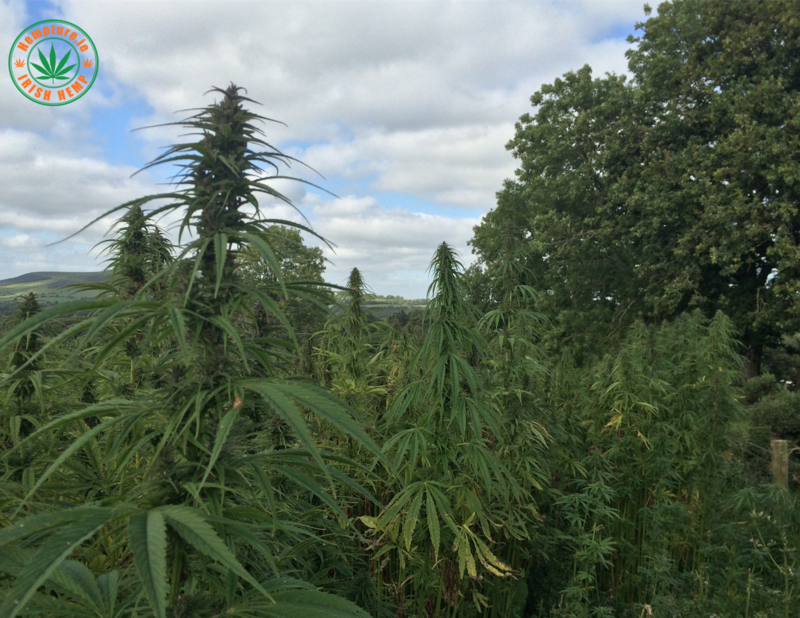 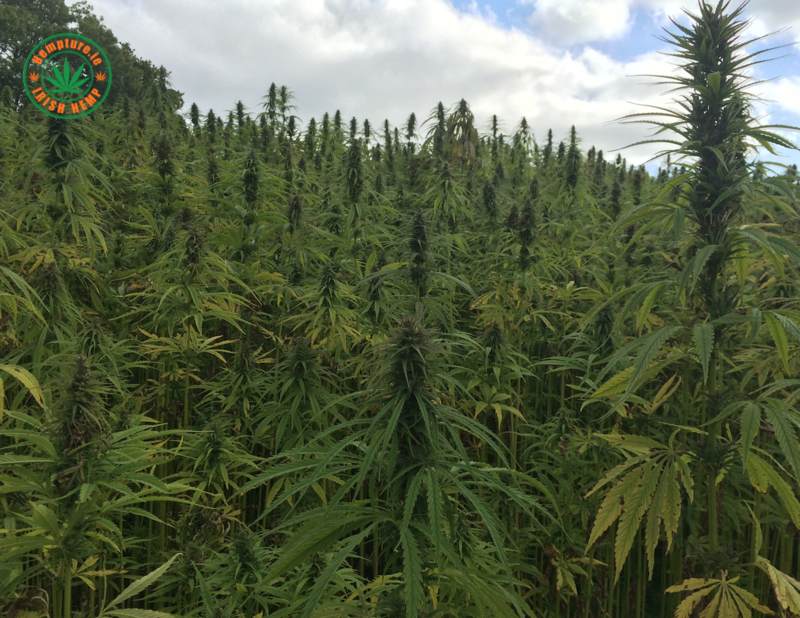 100% Raw Irish Hemp plant grow in Wicklow, Ireland. 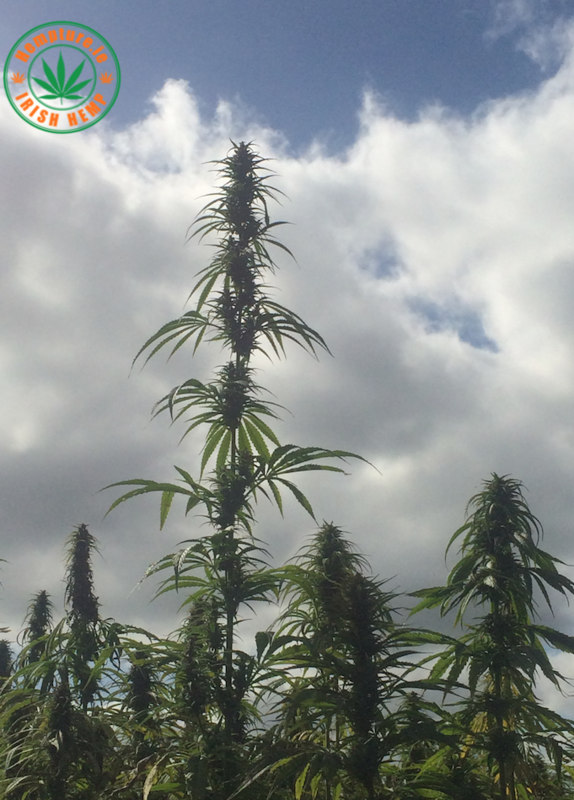 The latest crop is from the Hemp seed strain of polish origin called Bialobrzeskie. 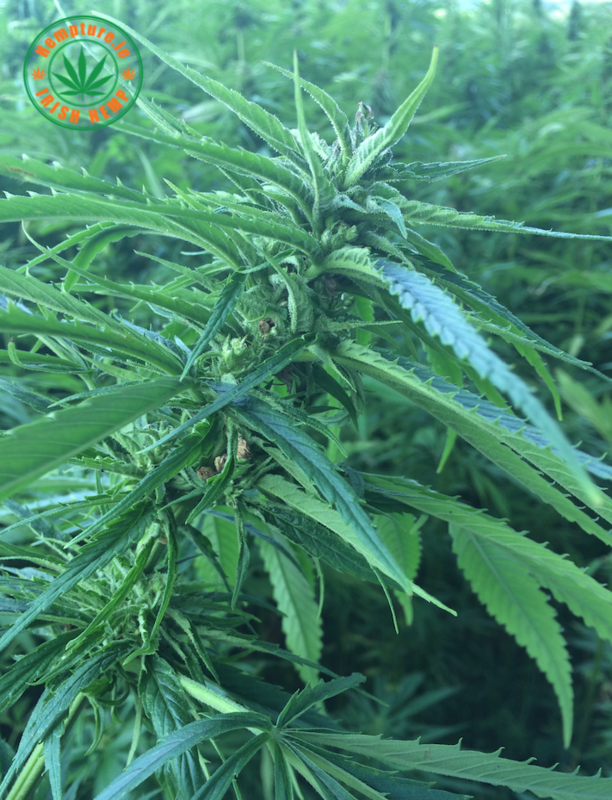 This strain is know to have an weighted average of 0.16% THC and 1.32% CBD. 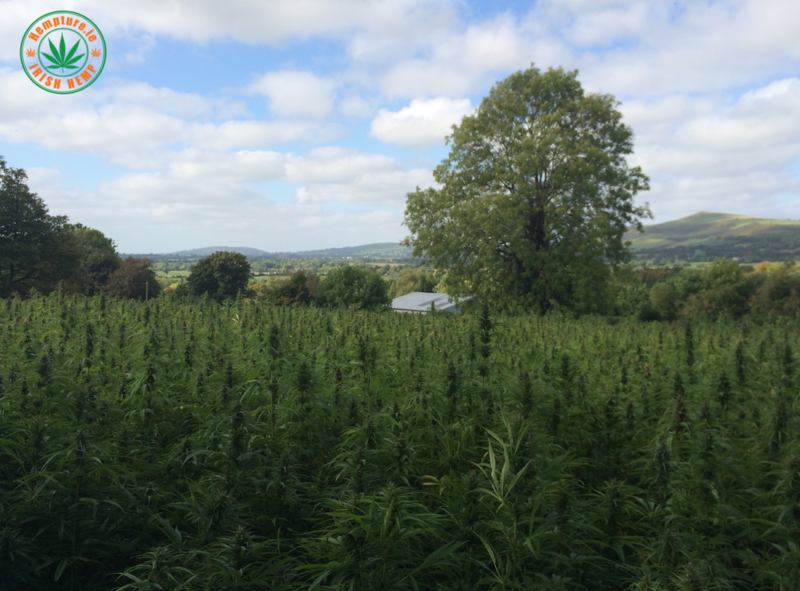 Now shipping throughout Ireland.